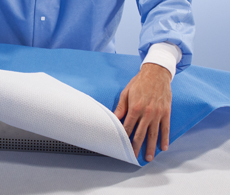 Halyard Health is recognized around the world as a leading innovator in quality products that help reduce the toll infections take on patients, clinicians and your facility's bottom line. 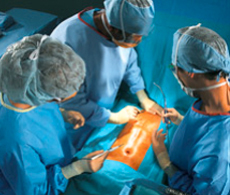 From sterilization packaging, gowns, drapes and masks, to our advanced solutions designed to reduce the risk of surgical site infections and hypothermia and treat post-operative pain, we bring you a broad portfolio of essentials you can trust to meet your changing needs. Confidence you can see, quicker than ever! New HALYARD* brand. Same trusted KIMGUARD* fabric. 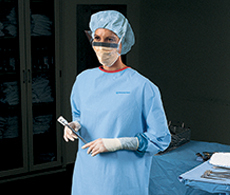 More choices than ever in surgical drapes that provide the critical balance of properties your demanding work requires: barrier protection, flame resistance, lint and abrasion resistance.